Blow into the Jersey Shore Grenade Whistle! Blow into the Jersey Shore Grenade Whistle to warn friends within hearing distance that a grenade is in the surrounding area. Grenades can be found lurking around in the club, bars, and sometimes in your very own household. The Teeth Whitener app helps dentists promote teeth whitening procedures by allowing patients to see themselves with a brighter smile. OptiLocal recently published an article that provides dentists with creative tips and strategies to improve their online visibility. The article describes 17 different ways to use social media and mobile apps to optimize a dental practice’s marketing strategy. One method discusses how dentists can share useful dental mobile apps, such as Teeth Whitener, to convince patients to get teeth whitening treatment. Dentists can use the app to show their patients how they would look with a whiter, brighter smile. Check out the article linked below to read more about the creative marketing strategies from OptiLocal! Convert your circular Spectacles videos to full sized square videos using the Square Specs app! Spectacles videos that are viewed outside of the Snapchat app appear as small circular videos that fill a portion of a white square. With Square Specs, you can easily convert your Spectacles videos to full sized square videos. You will be amazed by how much better your videos will appear on Instagram, Facebook, Twitter, and more! 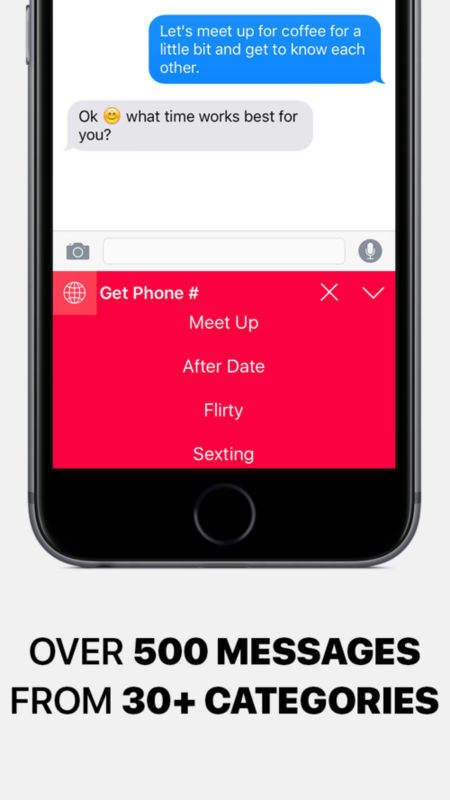 Dating Hacks Keyboard – Featured on AskMen, Observer, and more! 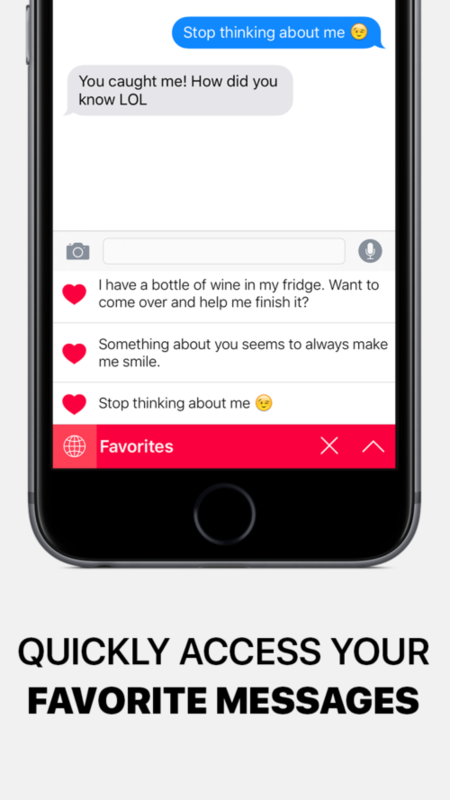 Dating Hacks Keyboard has been featured on websites such as AskMen.com, Observer.com, and GlobalDatingInsights.com. Dating Hacks Keyboard contains ready-to-use messages that can be sent directly from your keyboard to the most desirable single women and men on dating apps. 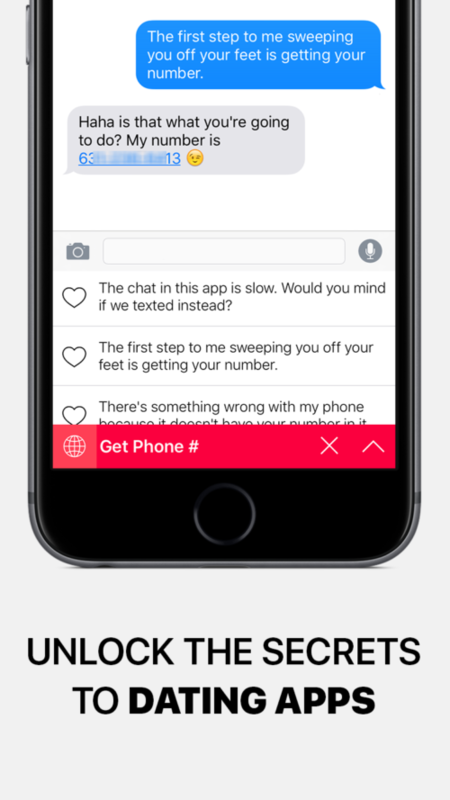 Send messages to start and maintain engaging conversations, get the phone number, and setup the first date. This keyboard has you covered for all stages of online dating, and will help you land a date with that really amazing girl/guy. Never send the wrong message that ruins your chance of getting a date ever again! The Teeth Whitener app has achieved a Top 100 ranking on the Top Paid Entertainment list in the United States. How would you look with perfectly white teeth? What about your friends? With the Teeth Whitener app you can whiten and brighten your teeth instantly and easily! You will be amazed how much more your smile will stand out after you transform it with Teeth Whitener! 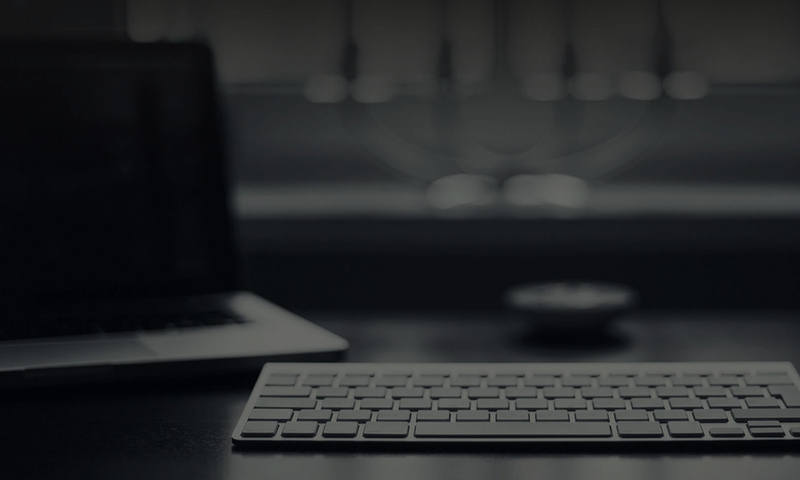 We develop innovative software applications and digital products. Our apps are available for download in the App Store.